Geohot is back with a bang with a fresh and new jailbreak- Limera1n for iOS 4.1 on all devices. 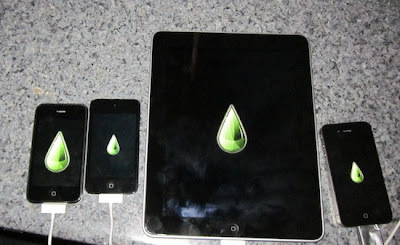 LimeraIn will also jailbreak all those devices which are not supported by Greenpois0n. It is an untethered and universal jailbreak for all iDevices. However, it is still not known if limera1n can jailbreak the new AppleTV. P0sixninja has clarified that the new bootrom exploit discovered by Geohot is different from the SHAtter exploit being used in Greenpois0n to jailbreak iPhone 4, iPod Touch 4G, iPad and Apple TV (all iDevices running Apple’s A4 processor). In the meantime, Chronic Dev-Team is also planning to release Greenpois0n on Sunday, October 10th. So, let's hope for the best. And what are your views on Limera1n?